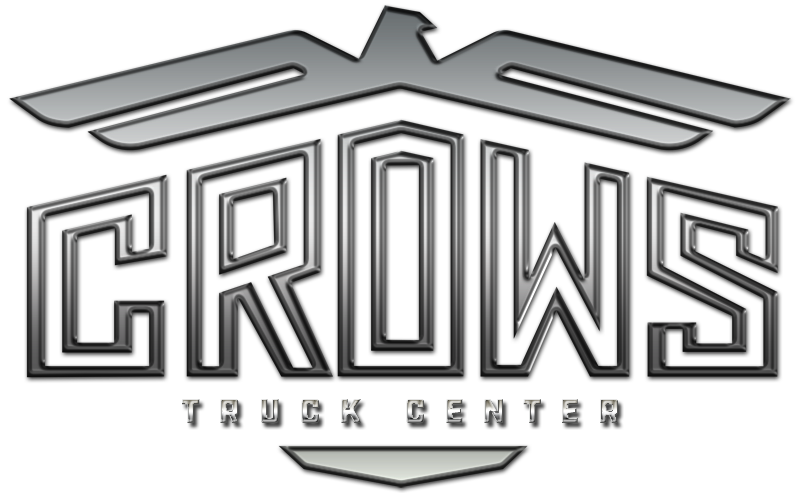 Talbert Double Drop & Oilfield Trailers - Crows Truck Center, Inc. Length 2-Axle: 48ft., 3-Axle: 52ft. 2in. Weight Starting at 14,920 lbs. Length 48 and 53 ft.
Capacity 110,000lbs. dist., 70,000lbs. in 10ft. Length 56 ft. 3 in. Capacity 120,000 lbs. in 16 ft.